Originally from Pittsburgh, PA, Pat Holmes has resided full time in Marco Island since 1995. 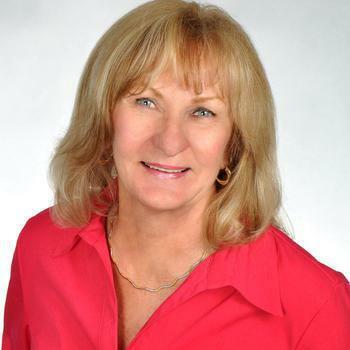 A licensed Marco Island real estate agent since 1981, she has been involved in listing and sales of new home construction, homes and condos as well as rentals. Living and working on the Island provides her with total knowledge and understanding of buying and selling property here.